Dimensions 10" H x 12" Top diam. 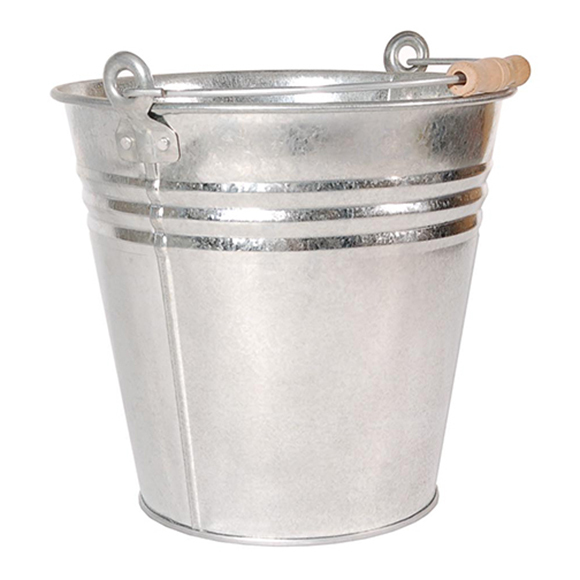 When you want to scatter iced beverages around your bar, buffet table, or other areas of your venue, consider renting a few of our "Galvanized Buckets." 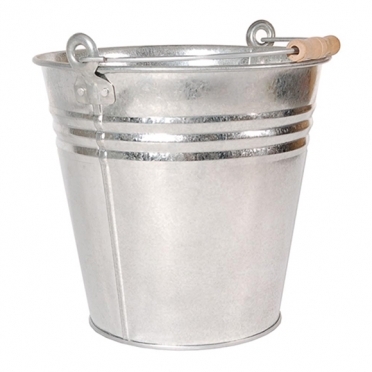 The stainless steel is quite durable and will fit into all decors. Thanks to the top carry handle, this item can be easily transported or refilled.